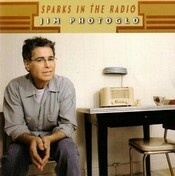 SPARKS IN THE RADIO, the long-awaited follow-up to the critically acclaimed Fly Straight Home, features a stripped-down, acoustic approach to timeless songs. Photoglo’s career is as varied as it has been successful, but his love of songwriting and performing acoustically has remained closest to his heart. 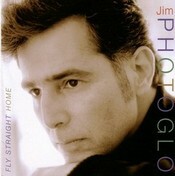 FLY STRAIGHT HOME is a new collection from acclaimed Nashville singer-songwriter Jim Photoglo, blending R&B, country, folk, and pop. 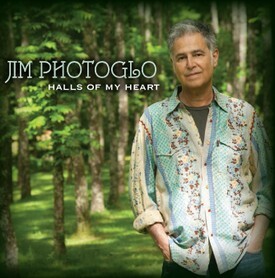 This CD really touches my heart…the sound and words take me to a place in my past… A place of gators and rattlesnakes… honesty and sweet romance…to a place on the river on a hot summer day…tan, barefoot and smelling the sweet fragrance of cypress and river mist….mmmmm takes me home. It makes me feel fresh and alive…maybe a little wise…there’s not a lot of music that can take me there…Fly Straight Home does it for me.